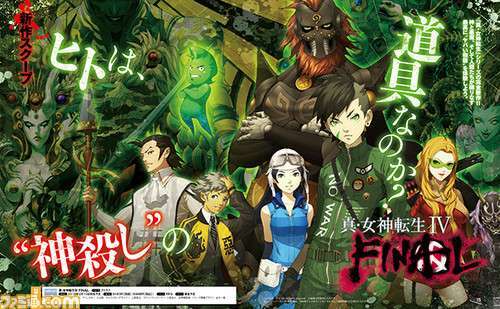 Following the announcement of Shin Megami Tensei IV Final, details of the game’s story and characters from this week’s Weekly Famitsu magazine 10-page feature have been leaked. 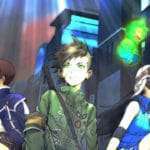 An apprentice of an organization called the “Evildoer Hunters,” he obtains a demon after dying during a raid carried out for a certain mission. After the hero’s death, a contract is signed in the realm of Hades with the Mystery Demon, giving the hero a new life and the ability to summon demons. The hero’s childhood friend. A 15-year old member of the Evildoer Hunters. 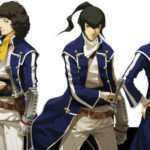 This is the same person as the Navarre in Shin Megami Tensei IV. 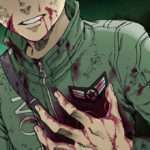 Unable to rest in peace after losing his life, he wastes no time in possessing the hero after meeting him. He has the shape of a small, green ghost. 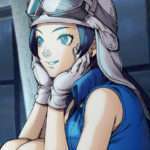 Masayuki Doi is once again the character designer for the game as he was in Shin Megami Tensei IV. Demon designs from the previous game such as Merkabah, Lucifer and Medusa have been refined. The game’s development is 90% complete.